45 free fonts for professional designers this is the title of my today’s post. Fonts has always been a fundamental aspect of stylish headlines design, but many designers are now making type the centerpiece of their designs. 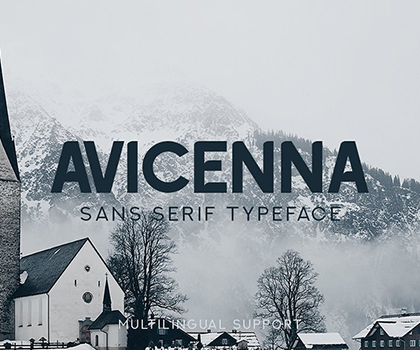 A month ago we’ve posted – 25 Free Fonts For Designers, which turned out to be very popular. Not only is typography becoming the design, but type is being pushed to the limits by being used in cool new ways such as hi-qty free fonts. Hi-qty free fonts is now more popular and we can notice a surge for fonts type work on portfolio sites, Here we have collected 45 free fonts, I found these design really inspiring, hope you will be inspired. I don’t find the download links. How can i download Muddy Tyres fonts. Is it free or not? all of these helping for print media designs.